CALL 610-327-8090 or Click HERE to contact us! 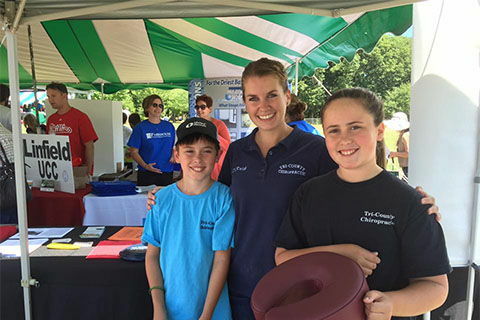 Dr. Christine S. Treacy of TriCounty Chiropractic and Rehabilitation is one of the best female chiropractors in the Pottstown area specializing in chiropractic care and wellness. 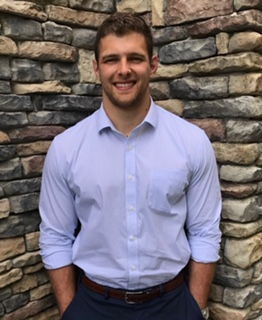 Dr. Treacy is a chiropractic physician committed to providing pain relief for many symptoms and conditions so that you can have a higher quality of life. Don't just take our word for it though; visit our testimonials page to see what our patients have to say. 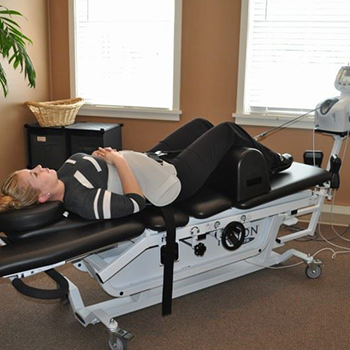 At our Pottstown chiropractic office you will receive the best care through the use of modern chiropractic techniques and technology. Dr. Christine S. Treacy, and the staff at TRICOUNTY CHIROPRACTIC AND REHABILITATION have a genuine concern for your well-being and health! Call us today and we can develop a chiropractic plan specific for you. We are very excited about sharing the great changes we’ve made in our office. We have streamlined our patient care to maximize hands-on treatment and minimize your wait time in our office. 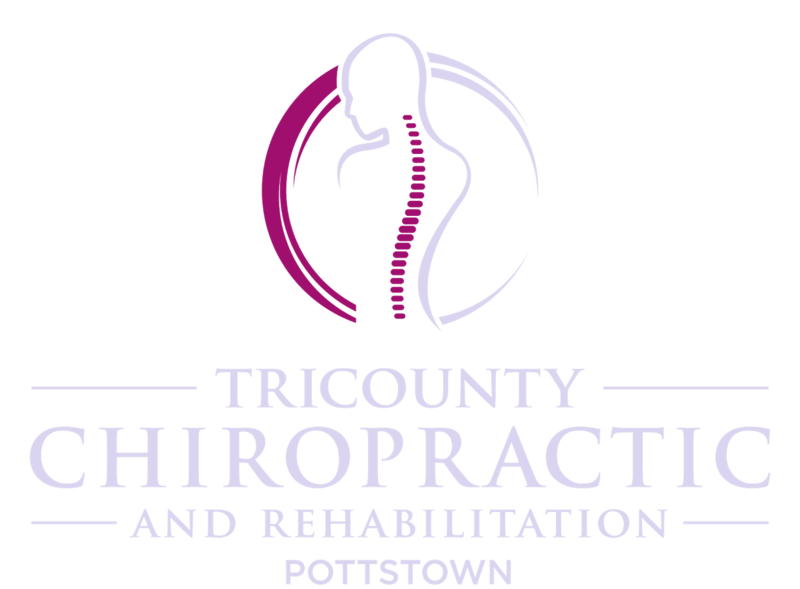 The entire staff and I at Tri-County Chiropractic of Pottstown have a focused effort to give back to the people that we serve. As always, we are committed to providing the highest quality chiropractic care possible for you and your family as efficiently as possible. We are fully aware of the demands that are placed on all of us simply to meet the stresses of everyday life. We all have more to do and not enough time to do it! We have made changes to better meet the time constraints and needs of our patients. We have improved our time efficiency and expanded our staff. We have implemented new muscle rehabilitation techniques. We have created new home care programs and taken classes to provide the most effective means of recovery from injury and maintenance of health. 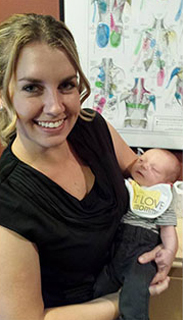 We are very proud and excited about staying on the leading edge of chiropractic care by offering these services. Your time is important to us so we have taken steps to work smarter and more proficiently. We are also sensitive to the changes in insurance and out of pocket expenses for health care paid by all of us. Consequently, we have instituted affordable payment plans for those with and without insurance. We want to help. 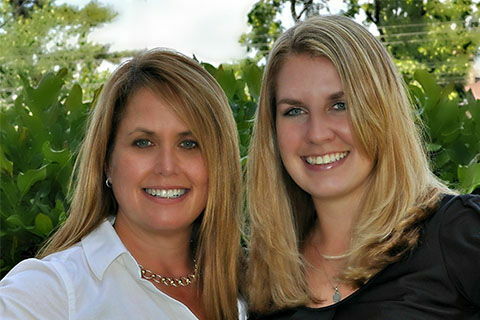 The staff at Tri-County Chiropractic of Pottstown and I thank you. If you are new to our website, please browse around to learn about our practice and discover the wonders of chiropractic care and wellness. Click on the "email us" link below to ask us a question or to send us feedback. Use the "send to friend" link to share our health information with your friends so that you can begin a journey to wellness together! "Appointments were always on time. Staff was very professional. Treatments were changed based on what I told the staff from visit to visit. I no longer have any issues. I highly recommend this group." I have been having a lot of neck pain and headaches for years. I have tried medications and nothing has worked long term. After only one visit, I felt a huge difference. After a few more visits, the headaches were gone! No medication or surgery needed! Thank you to Dr Treacy and Dr Krish and the wonderful staff of Tri County Chiropractic of Pottstown!!" I went to visit them with severe neck and arm pain . After the first visit I received some relief . By the 4 th visit I was able to sleep at night without waking up in pain. I am very pleased with the outcome of my treatment . Thank you so much"
Great experience with the entire office. Their hours worked with my schedule. The staff were all friendly and professional and everyone made me feel so comfortable and confident in their abilities." 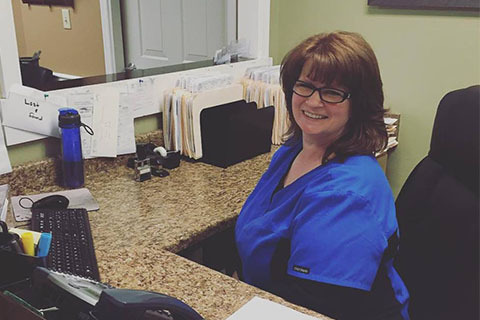 The doctor and her staff will take amazing care of you. I put my body through a lot. The treatment I receive not only allows me to perform at my best, it also greatly helps in my recovery and healing. I walk out feeling amazing and ready to go. 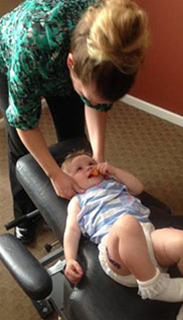 I have no doubt my performances have improved as a direct result of their care." 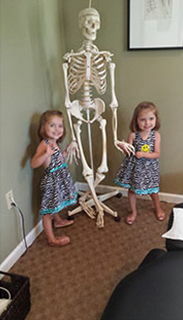 This is the most comprehensive and effective chiropractic care I have ever received! 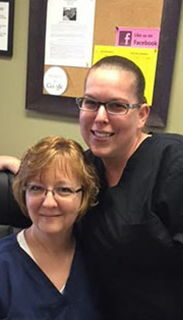 The staff and the atmosphere are welcoming and upbeat, and the professional care is top notch. As a fitness instructor with constant joint issues and back pain, I leave with a smile, feeling as though I have been "put back together" after every visit." Every time I leave Tri-County Chiropractic, I feel fabulous! Dr. Kennedy and staff are amazing professionals and although we've moved and it takes me 35 minutes to get to their office, it's well worth it and I wouldn't think of finding someone closer"